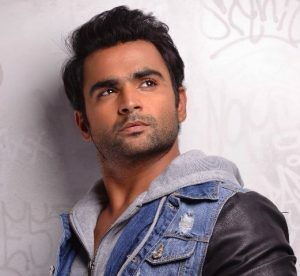 Mini Bio: Sachiin Joshi is an Indian film actor, producer who appears in Telugu and Bollywood films. He had his Hindi film debut in Aazan which was released in 2011. He was born in Pune, Maharashtra, India. He is the son of Jagdish Joshi, the owner and creator of the JMJ group of Industries. He has been married to actress and model Urvashi Sharma (who later changed her name to Raina Joshi) since February 2012. They have a daughter together. *He is huge fan of sports and cinema. *He has a daughter named Samaira, born on 21 January 2014. *Apart from being an actor he is prolific entrepreneur, he is the vice-chairman of JMJ Group.